Foss completed both his undergraduate and graduate studies at the University of Minnesota and was a post-doctoral fellow at Harvard University, at its Center for Cognitive Studies. Arriving at the University of Texas at Austin in the late sixties to develop its program in psycholinguistics, Foss along with his late colleague, David Hakes, would soon write the fundamental textbook on psycholinguistics, Psycholinguistics: An Introduction to the Psychology of Language (Prentice-Hall, 1978). Foss’s research interests have been in cognitive psychology, specializing in language comprehension. More recently he has turned his attention to the factors that determine success in college and how to instill them in beginning college students, as demonstrated in his evidence-based book on this topic, Your Complete Guide to College Success. Foss has been a highly effective and beloved administrator. He was instrumental in acquiring a beautiful new building, with state-of-the-art facilities, for the Psychology Department at the University of Texas at Austin. 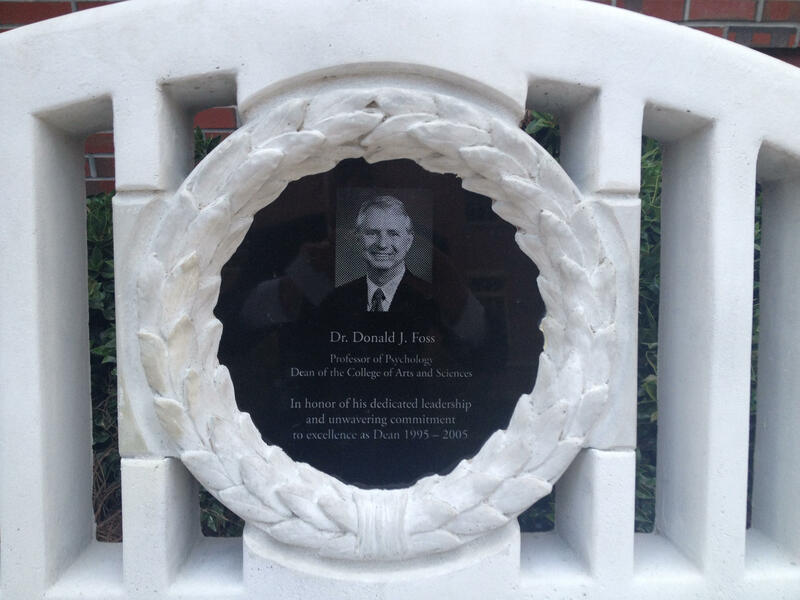 At Florida State University, he founded and chaired the highly successful Arts & Sciences Leadership Council. Foss’s leadership contributions to the field are vast. 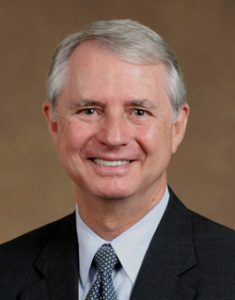 He has chaired the Publications and Communications Board and the Council of Editors of the American Psychological Association; served as a member of the Strategic Planning Commission of the Psychonomic Society; and he has served as Editor for Contemporary Psychology and Associate Editor for Annual Review of Psychology, American Psychologist, and Contemporary Psychology, among other positions. Foss is a member of Phi Beta Kappa and Phi Kappa Phi, and he is a Fellow of the American Psychological Association, the Association for Psychological Science, the Psychonomic Society, and the American Association for the Advancement of Science. Foss has received an all-University Outstanding Teaching Award from the University of Texas at Austin and an Outstanding Achievement Award from the University of Minnesota. Donald Foss’s FABBS colleagues are delighted to honor him for his contributions to our sciences and to our organizations. * FABBS would like to thank Dr. Morton Ann Gernsbacher for nominating Dr. Foss for this honor and for leading the effort. Would you like to honor Dr. Foss? It’s not too late to have your name added to the list of donors! You can make your donation to the Don Foss In Honor Of… campaign at anytime.